Beginning at 9 a.m. Quilts are available for preview the day before the auction. 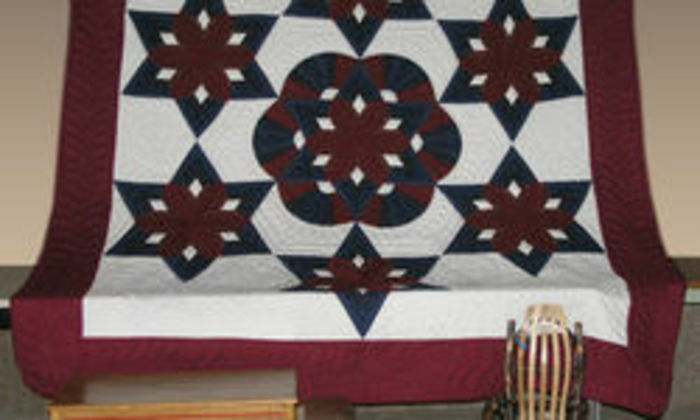 Quilts, rugs, crafts, wall hangings. Usually have 350+ items. On the map below, you'll find Honeyville Quilt Auction, as well as a few of the lodging, dining, and activities that are close by.